Check out the entire hive product line of Forever Living Products. 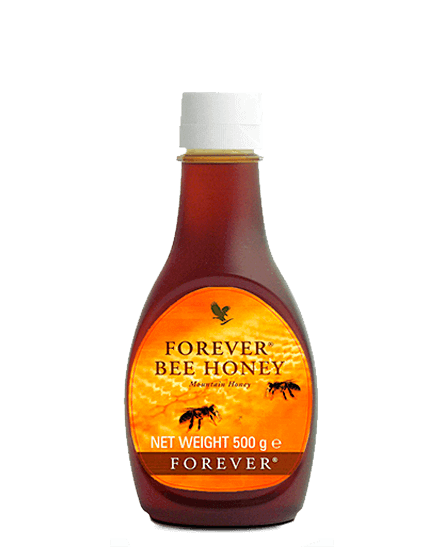 It is well known that Forever is the world’s leading producer of aloe vera , but few people know that Forever Living is also the world’s largest hive owner . Anxious to preserve bees against the extinction that threatens them, Forever do everything possible to produce apicultural products of irreproachable quality. Forever Living’s hive products are real treasures of nature, specially harvested for your fitness and well-being. 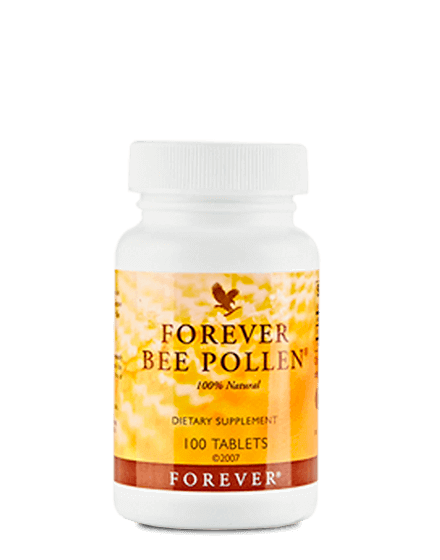 You want to prepare for the winter with Royal Jelly Royal Jelly or detox with Forever Bee Pollen, or enjoy the antiseptic effects of Bee Propolis or simply enjoy the delicious “Forever Bee Honey”, Propolis Forever’s hive products will bring you complete satisfaction. Secreted by worker bees, royal jelly represents the exclusive food of the queen. This substance is a real stimulant and invigorating for the immune system. Ideal to prepare for the arrival of winter. 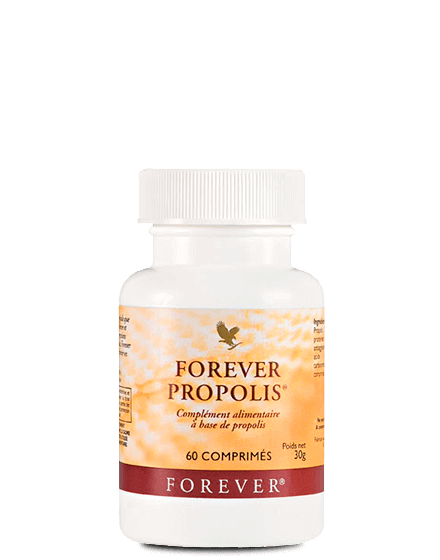 Natural product, propolis is one of the most powerful natural shields that can be found. It is particularly known for its antibiotic, antiviral, fungicidal, bactericidal, healing, anesthetic, antioxidant, virucidal properties. 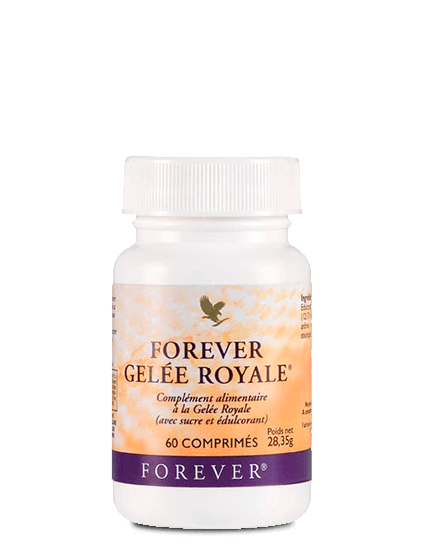 It stimulates the immune system and protects against infections. Renowned for bringing energy, thanks to its richness in natural sugars, the quintessence of beehives also called “gold of the hive” helps you to boost your metabolism. The properties of honey are multiple, antibacterial, antioxidant and anti-inflammatory, honey improves the retention of calcium and magnesium. During the winter, honey will boost your immune system.